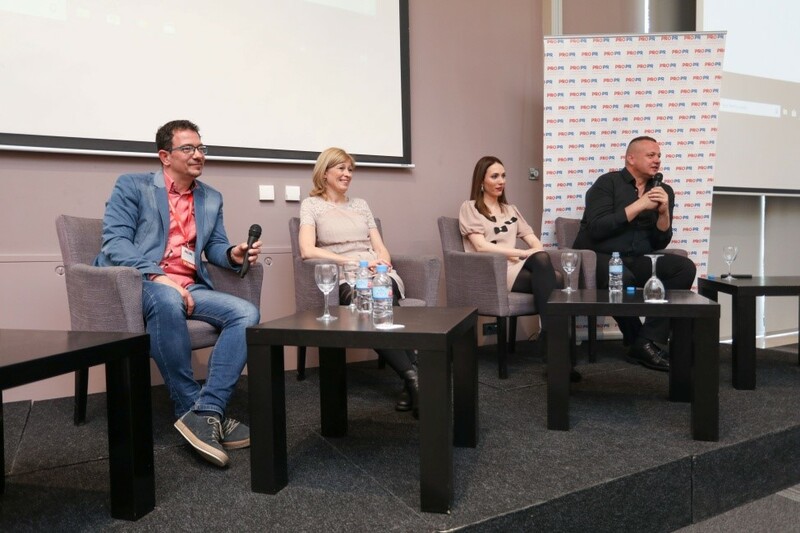 April 14th, 2018; Zlatibor – The third and final day of the PRO PR Conference began with a panel discussion on the topic of relations between media representatives and those working in Public Relations industry. The panel was led by moderator Robert Čoban, Owner of the Color Press Group publishing. The participants were Andreja Comino, Journalist at Media24, Goran Pejčić, Editor-in-Chief of Local News Program at Radiotelevision of Vojvodina, and Milica Jeremić, Editor-in-Chief at Kurir.rs. Panelists discussed the differences between the media and public relations representatives and how important it is for them to find the much needed common language. Such symbiosis would avoid the cacophony of information and therefore enable more effective business management. 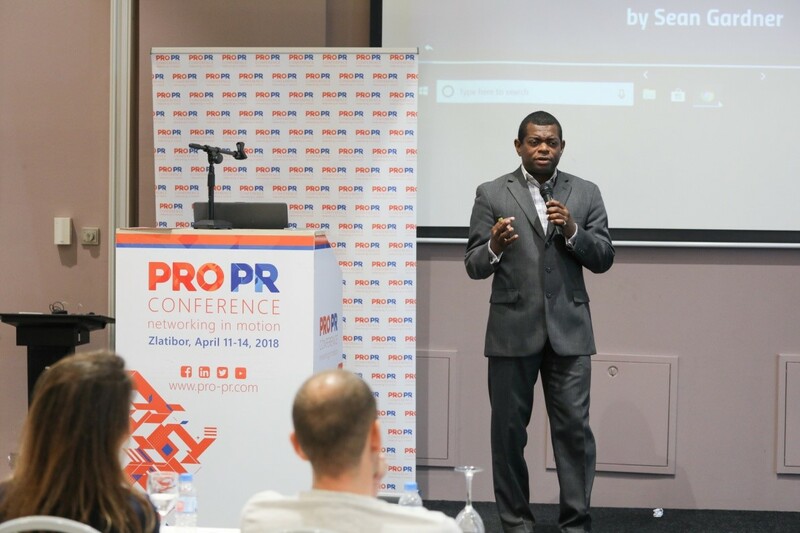 Sean Gardner, Co-Founder of the pioneering Huffington Post “Twitter Powerhouses Series“, concluded the Conference with his lecture on great digital marketing strategies for business. In his lecture, he shared useful tips on which tools to use and how to implement them to make the best use of social media in communications.